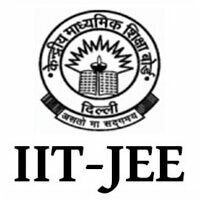 The JEE Advanced counselling and seat allotment 2018 have begun from 15th June. As per the official notification, JoSAA or the Joint Seat Allocation Authority would start the online registration process for counselling and seat allotment from Friday (15 June 2018). Eligible candidates are advised to take part in the counselling process and fill up the options as per the scheduled dates. To be eligible for Joint Entrance Examination Advanced counselling the candidates need to have obtained 75% marks in class 12th. For SC/ST/PWD candidates, it is 65% aggregate marks. 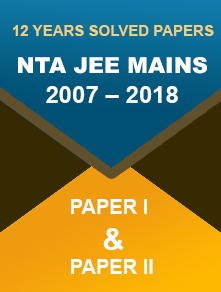 IIT Kanpur has declared the JEE Advanced 2018 results on 10th June. The merit list only had 18,138 qualified candidates, which are 1.6 times the total seats available. The surprising part is that since 2012, it was the smallest number of qualified candidates. On July 14, 2018, the IIT Board released an extended merit list after they were directed by the Ministry of Human Resource Development. The list added another 13,842 candidates, thus taking the total number to 31,980 qualified students. 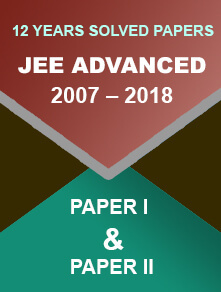 For more information about the JEE Advanced 2018 extended merit list check this link.